If you’ve never quilted or just need a bit of guidance this class is the one for you. You will learn cutting fabric with a rotary cutter, piecing, adding borders, sandwiching and basic quilting techniques to finish your quilt. 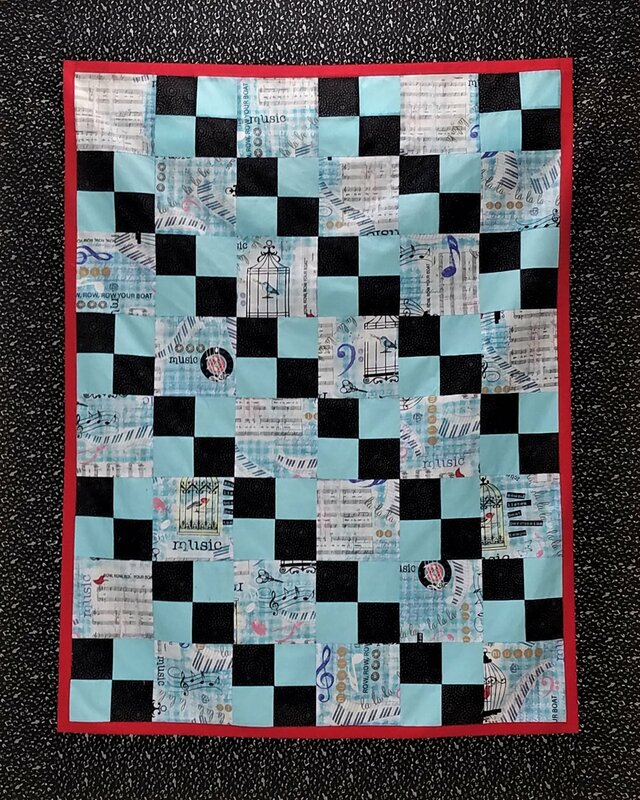 The class will be offered each month, and will you will create a basic 4-Patch quilt. Come to any class and continue your quilt where you left off. Each class will have a review of what was taught the month before, so you can start at any time!